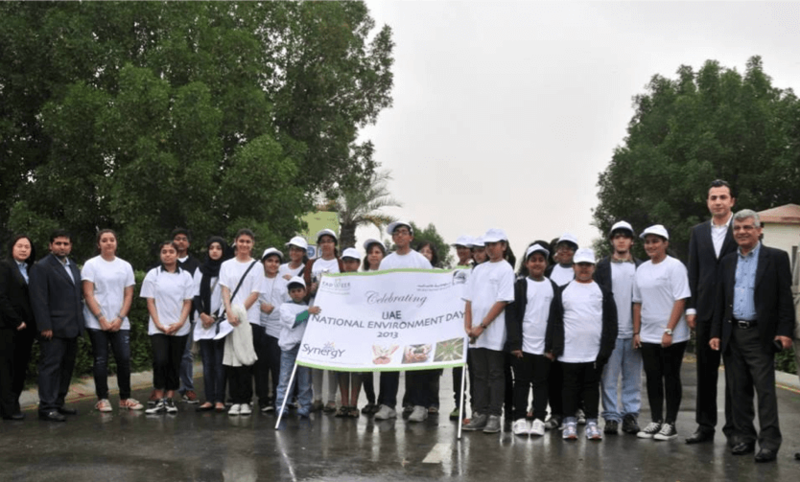 We would like to congratulate Simran Vedvyas, a member of Sano Sansar Initiative from U.A.E. who was recently awarded for her active involvement in UNEPs TUNZA Eco-Generation, (which is a social networking platform; interactive and vibrant site presenting various possibilities to engage youth, children and sport organizations from various portals) as the Best 9th Eco Generation Ambassador. Simran Vedvyas, is also the founder of SynergY (Socially Yearning Network for Environment, Reach-out, Growth Youth) and UAE’s youngest Torch Bearer who brought pride to the children an youth by carrying the London Olympic Torch 2012 reaffirmed the pledge by saying – ëWe youth are the next Champions, we need to act now by convening, converging and collaborating’.